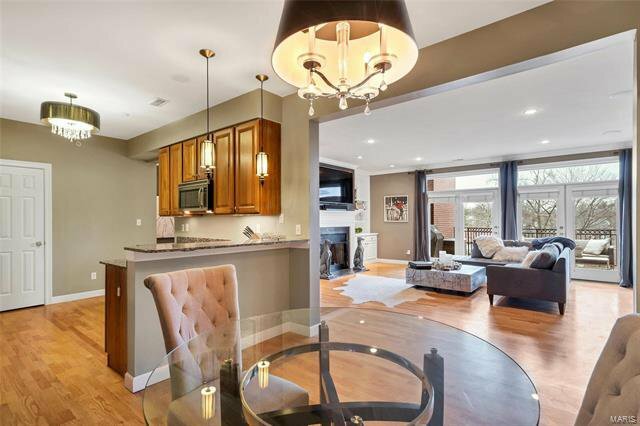 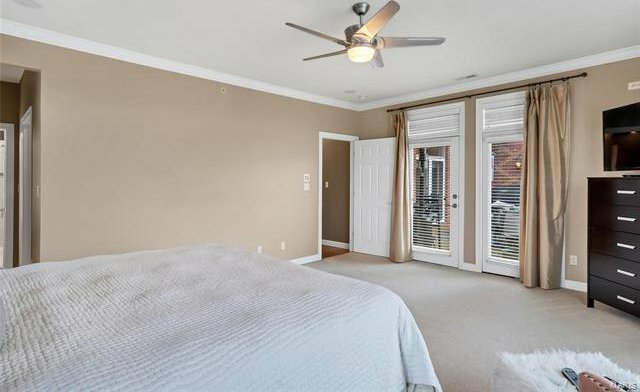 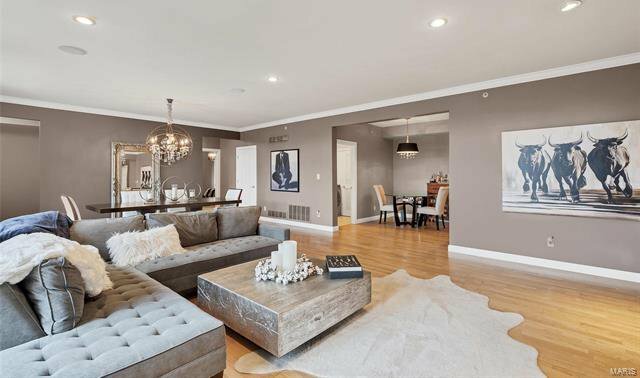 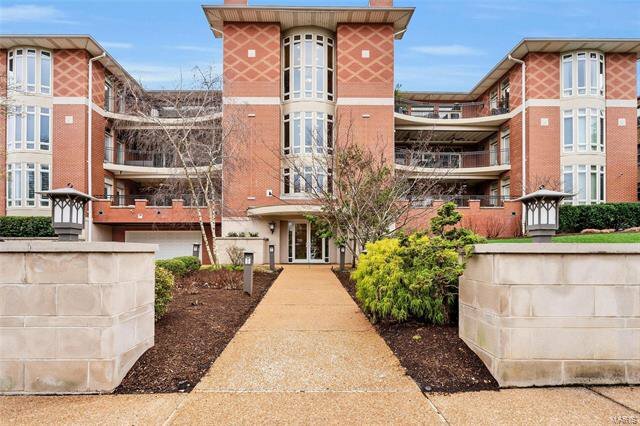 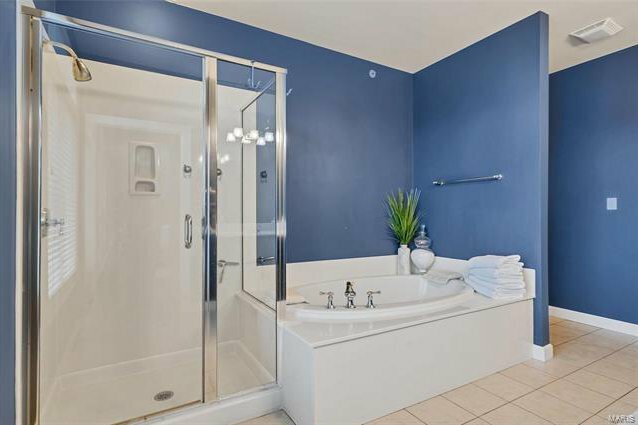 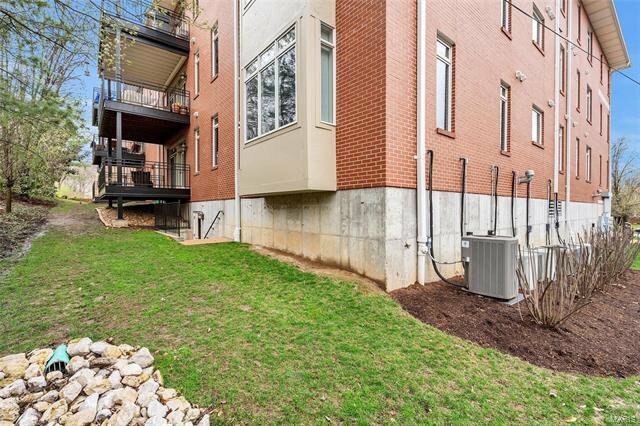 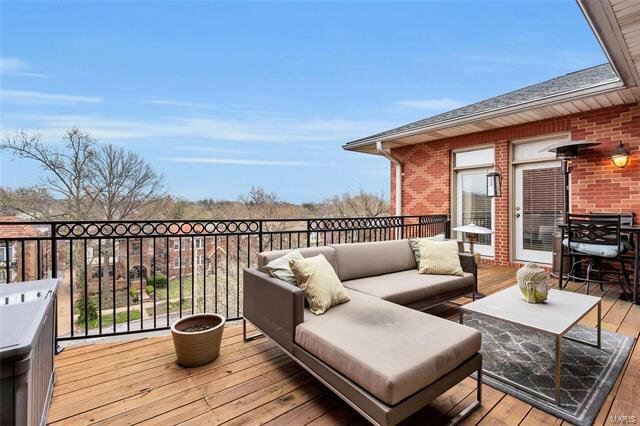 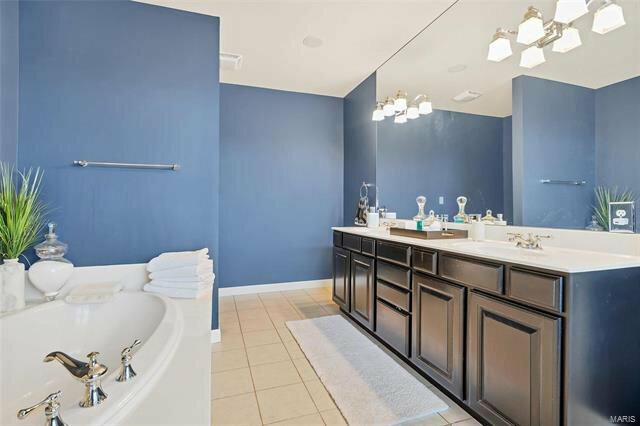 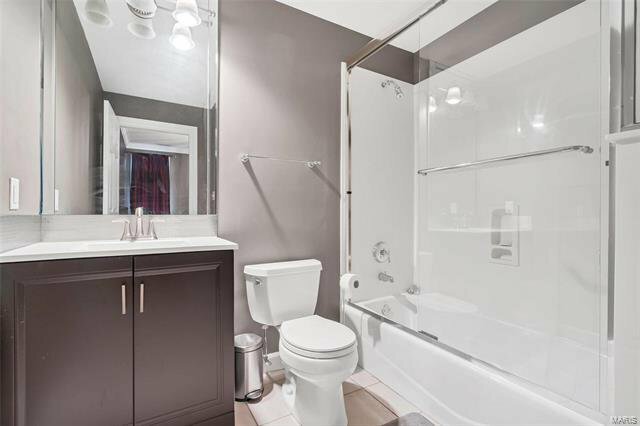 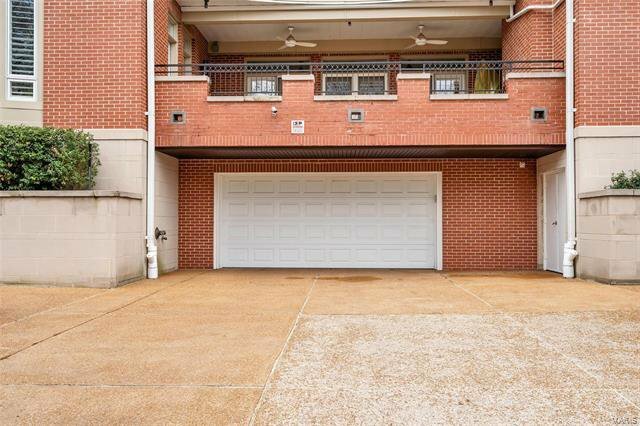 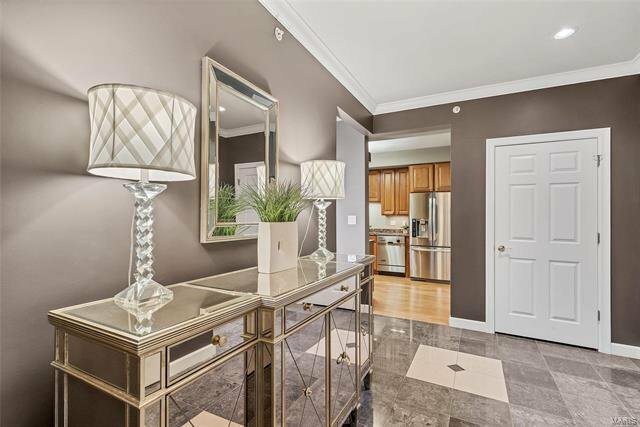 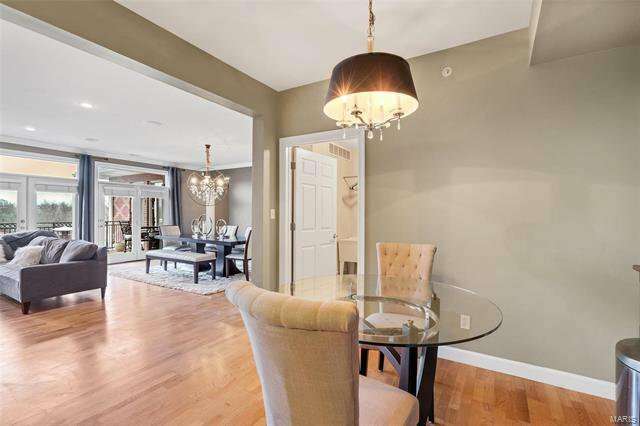 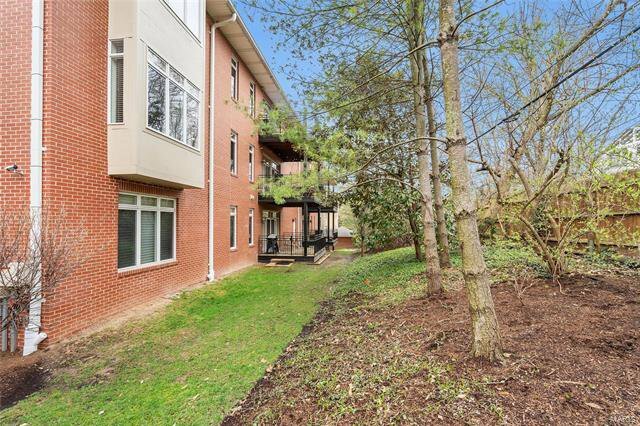 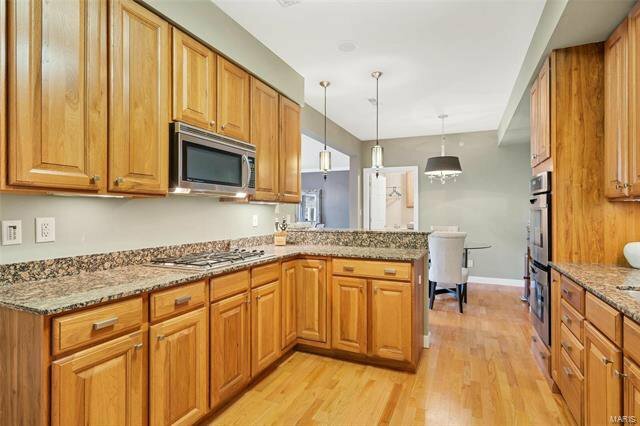 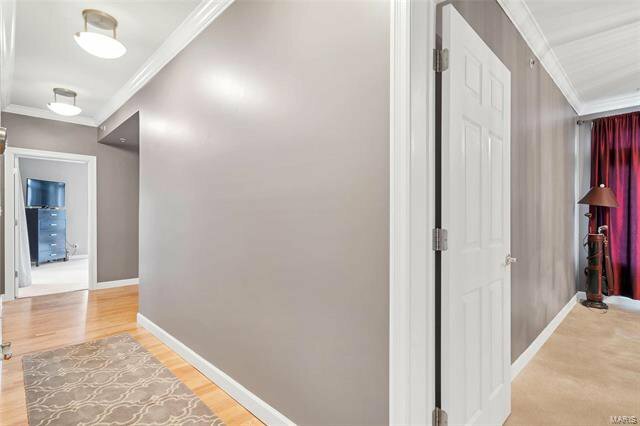 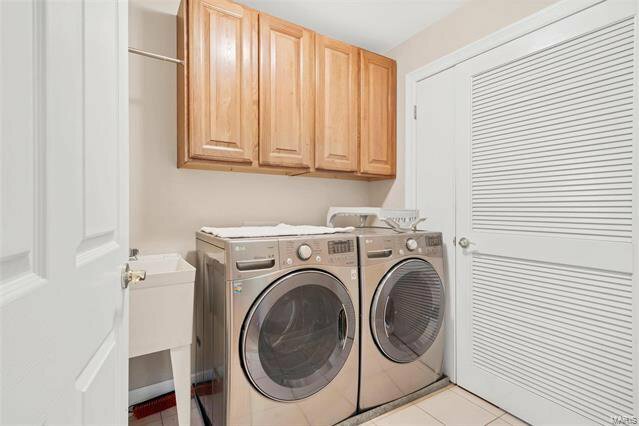 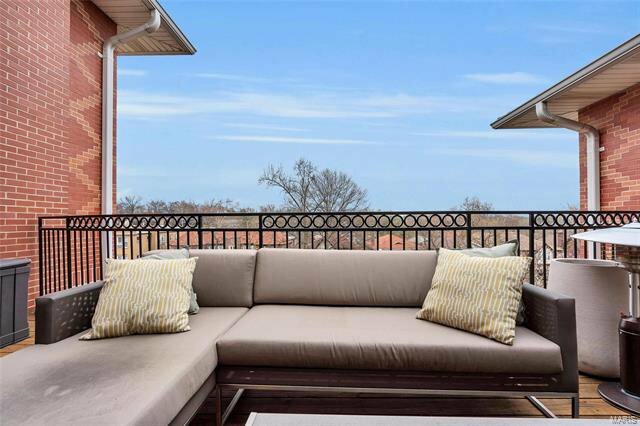 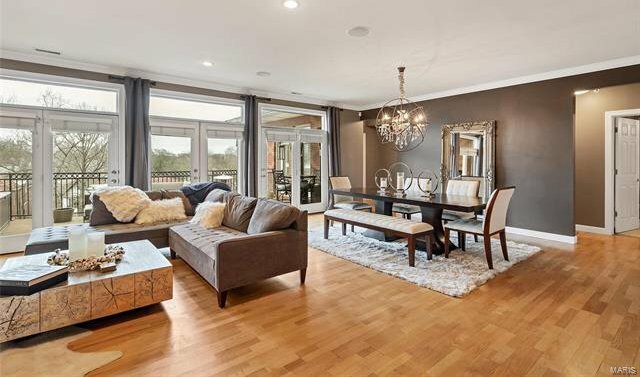 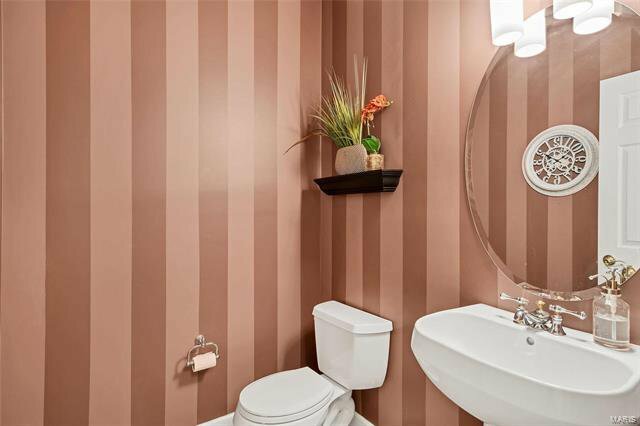 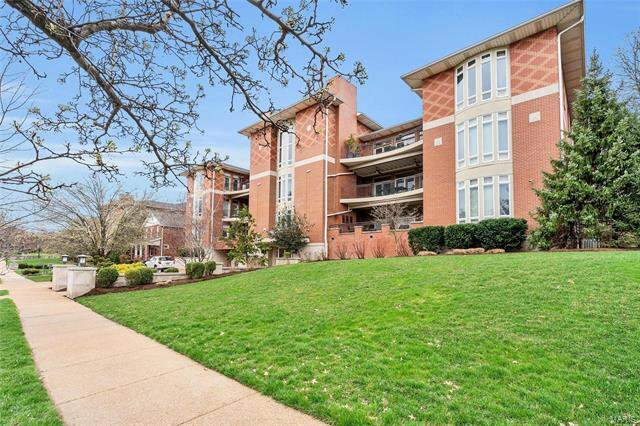 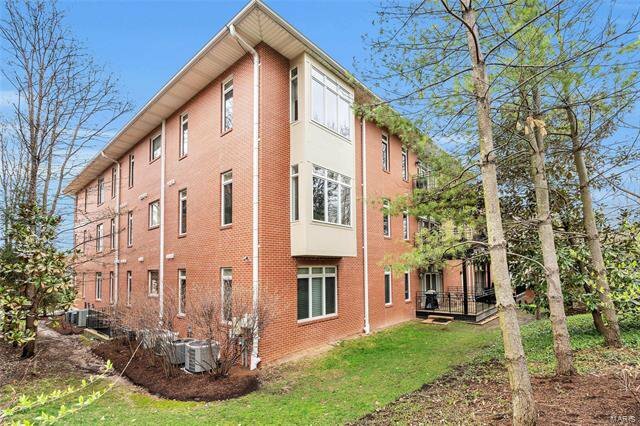 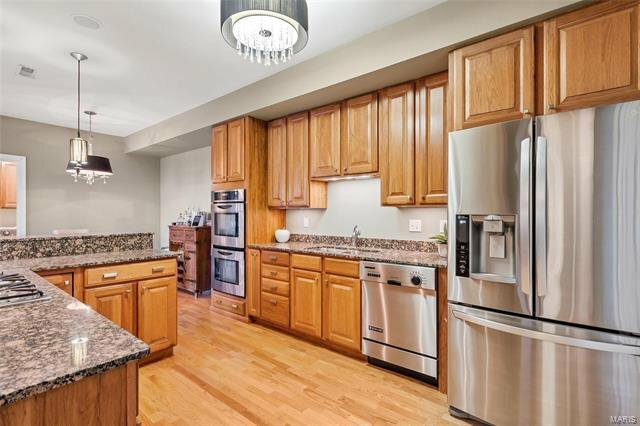 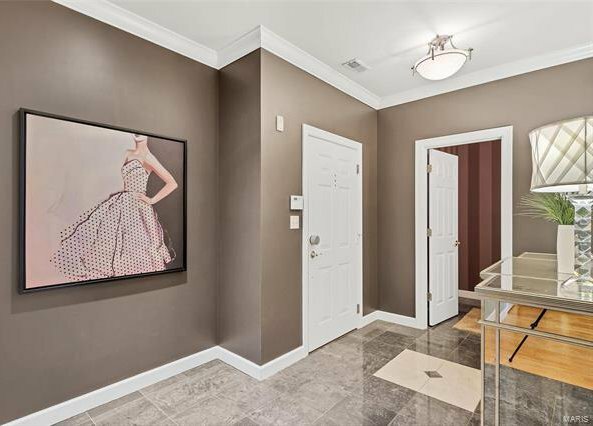 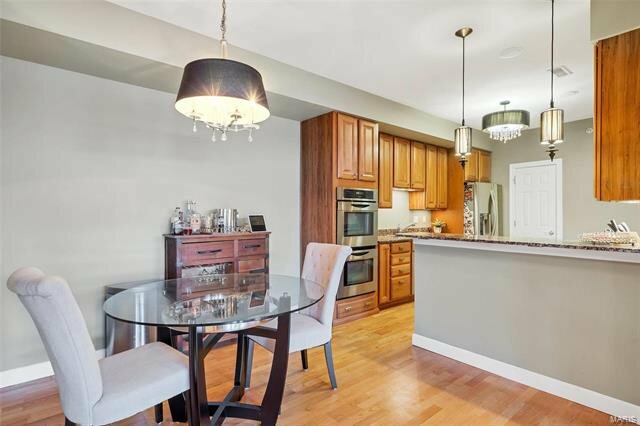 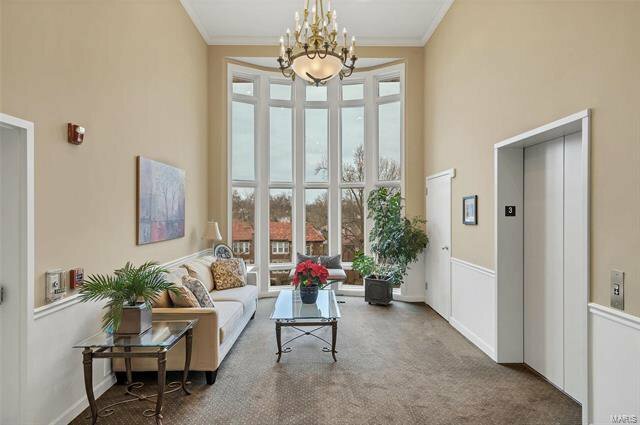 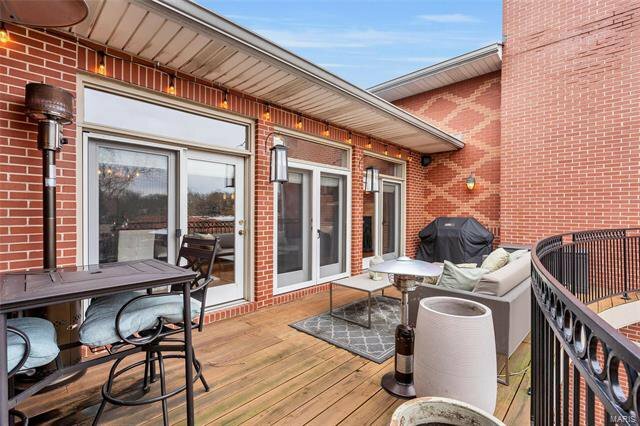 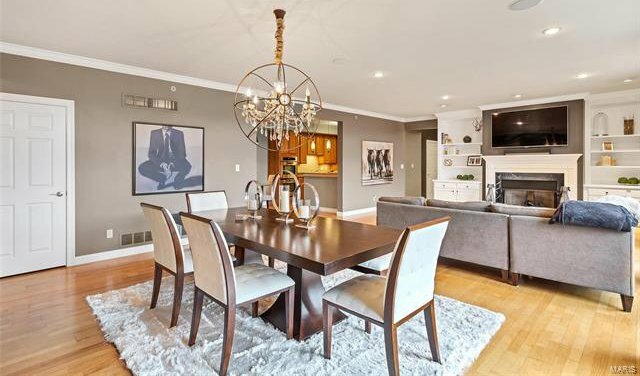 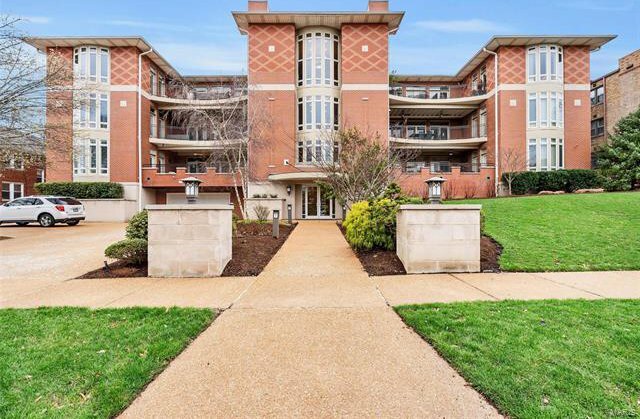 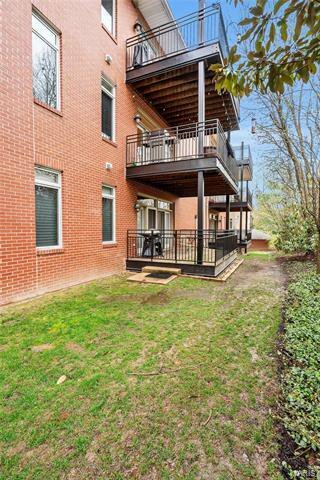 Impeccably maintained, this top floor 2,086 square foot condominium has 2 bed/2.5 baths and everything the most discerning buyer is looking for including an open floor plan w/ stunning hardwood floors, 9 ft. ceilings, custom base & crown moldings, private laundry room and Pella windows throughout. 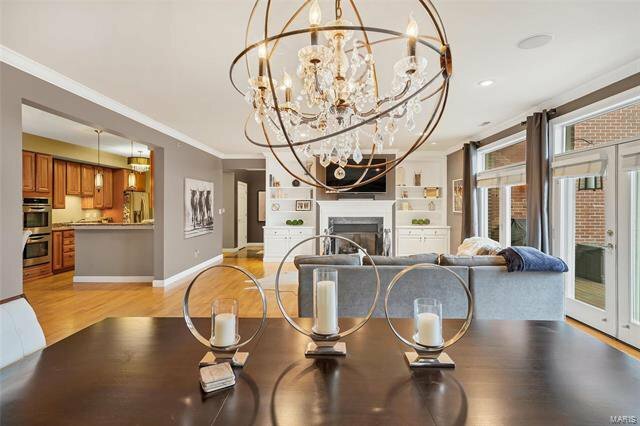 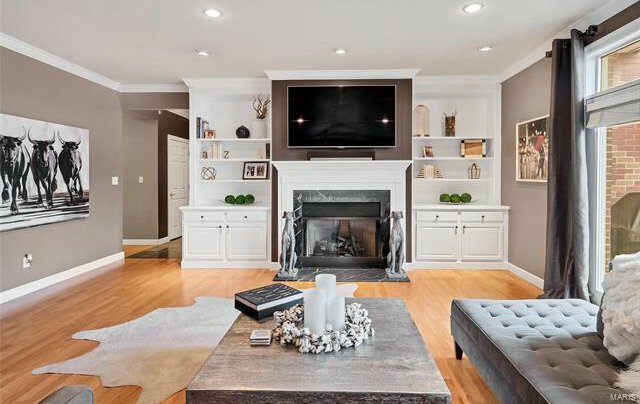 A spacious foyer opens to an elegant living room, enhanced by a gas fireplace with marble surround, custom surround sound speakers and built-in book cases. 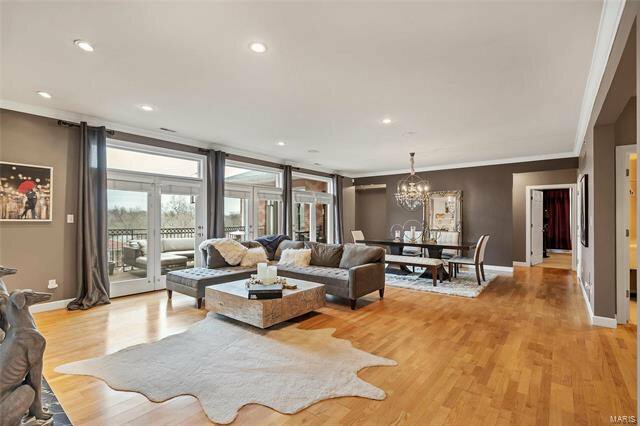 From the living room beautiful French Doors lead you to a large private deck. 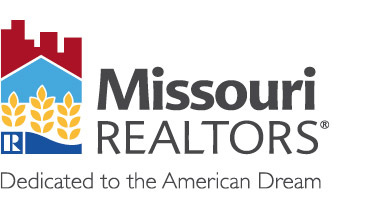 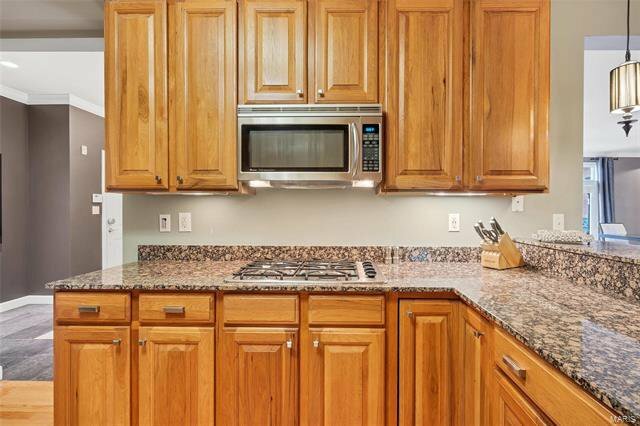 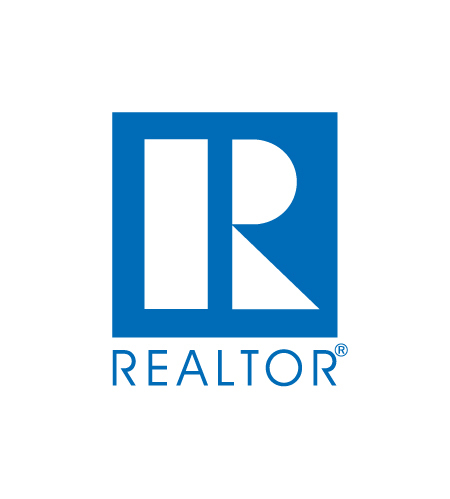 The gourmet kitchen features top of the line stainless appliances, granite countertops & breakfast bar. 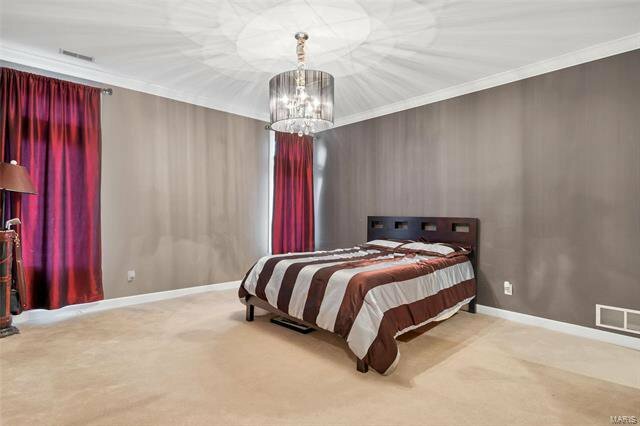 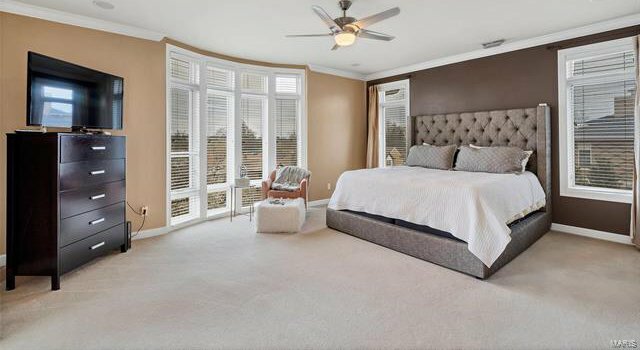 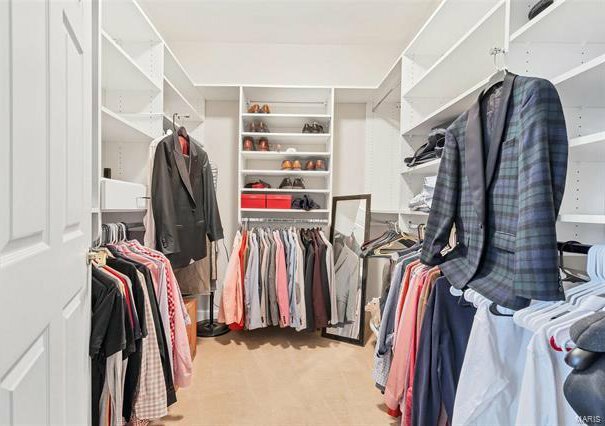 The master bedroom suite includes a large walk-in closet. 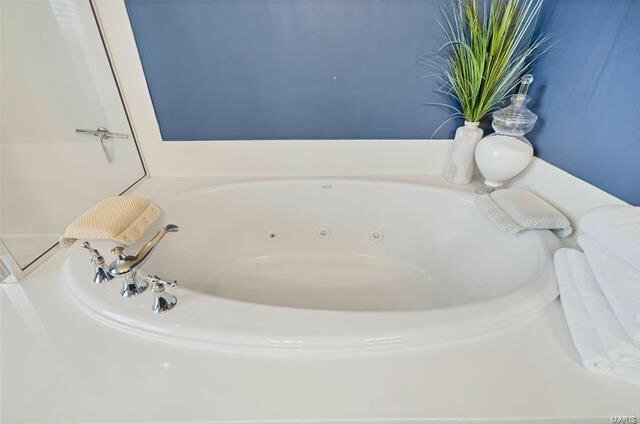 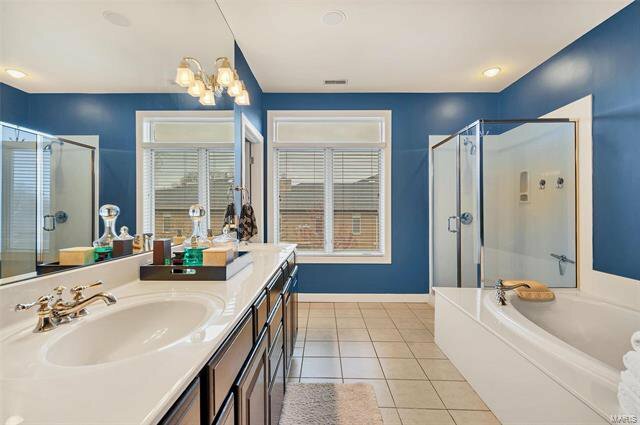 The master bathroom features glass shower doors, a double vanity featuring marble countertops & separate whirlpool tub. 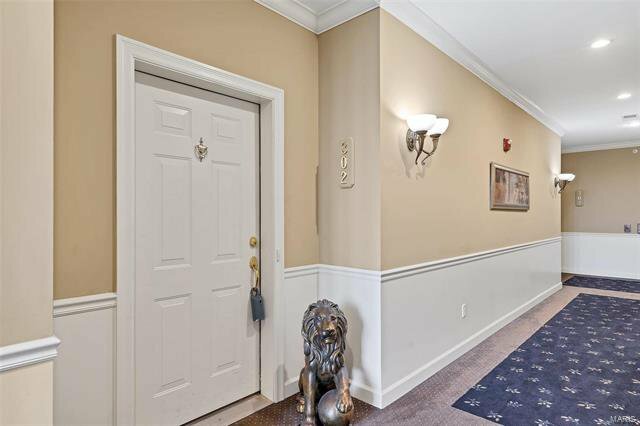 Building features a private security system. 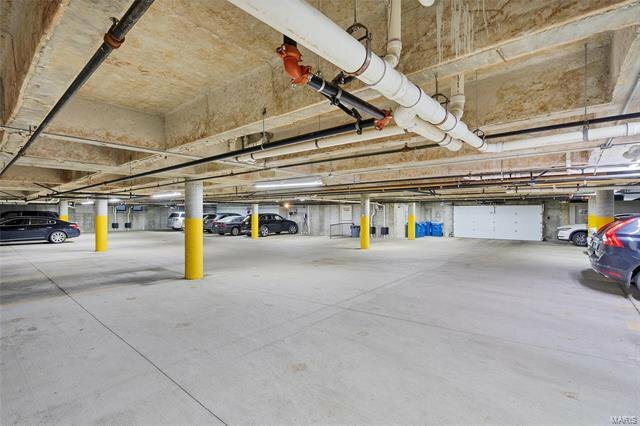 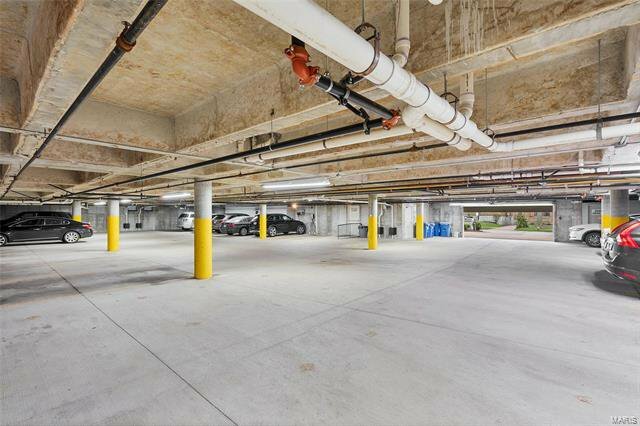 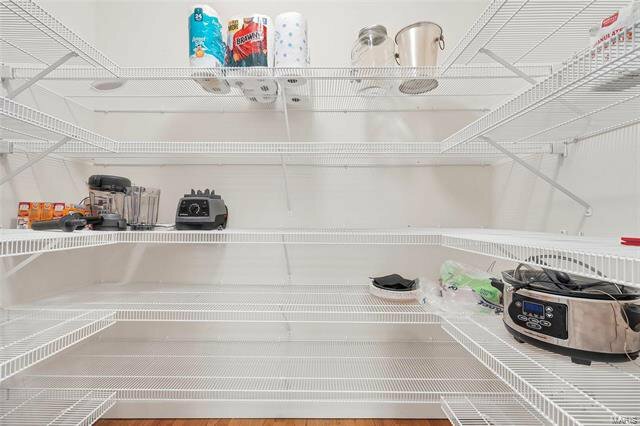 Each unit in the building comes w/ 2 reserved parking spaces in the heated garage and a private storage locker.